Hope you’ll join us for our Girls’ Night Out in Guilford on December 7th from 5 – 9pm. 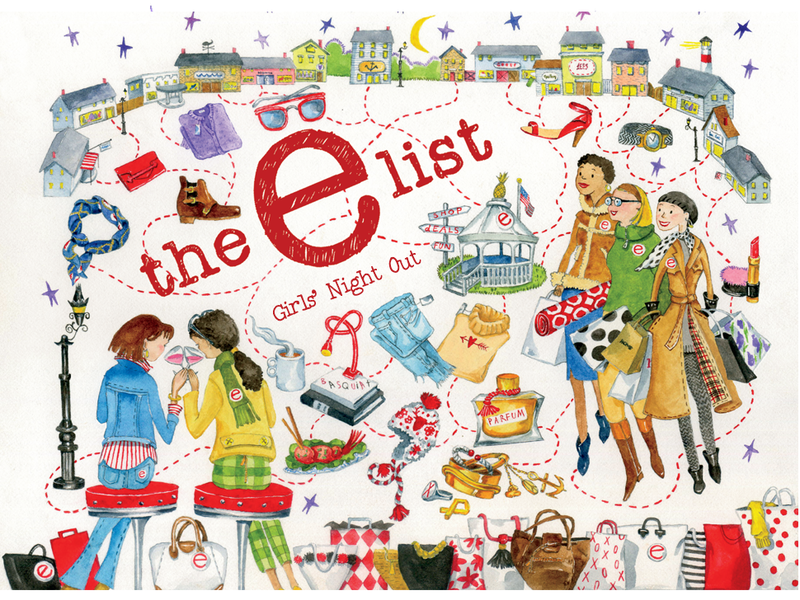 Meet The E List team between 5pm and 6:30 at The Marketplace at Guilford Food Center for a glass of 1/2 price wine, hors d’oeuvres and to pick up your The E List sticker to qualify for discounts. This year, we’re adding a second CHECK-IN location at Perk on Church at 20 Church Street, Perk is offering a FREE glass of wine and crepe specials. Pick up stickers here as well and peruse the Quonset Hut shops. Then head out to the shops along the green and take 20% off almost everything (some exclusions apply) at participating boutiques. Flutterby – Enjoying their 18th year on the beautiful Guilford Green, Flutterby has won Best Gift Store, Best Women’s clothing and Best Mens clothing on the The E List Readers Poll as well as the Shoreline Times! 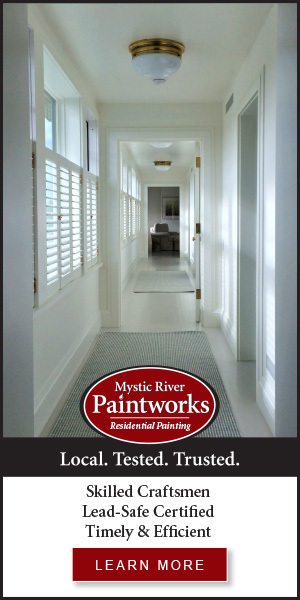 Come and enjoy your experience at the shop located at 55 Whitfield St in Guilford. The Shop at Guilford Art Center – Take 20% off everything. Shop an eclectic mix of contemporary American crafts and jewelry handmade by over 200 American artisans. Find jewelry, accessories, home décor, holiday ornaments, children’s and men’s items and more. All proceeds benefit GAC’s educational and community programs. Open from 5 pm – 9 pm. 411 Church Street (across the street from the police station on Route 77). Tracy 2– Lifestyle dressing including shoes, sweaters, denim, and dresses. Featuring Joe’s Jeans, Yoga Jeans, Fidelity, 382, Save the Duck, Morra Design and more. Stop by and register to “Win a Wardrobe” at our 71 Whitfield Street location.